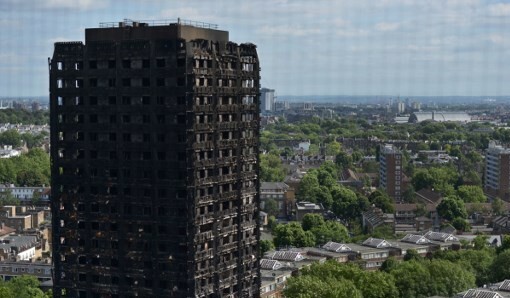 London police are investigating a man who allegedly claimed that dozens of people killed in a fire that destroyed the capital’s Grenfell Tower last month were “killed by Zionists,” it was reported on Sunday. 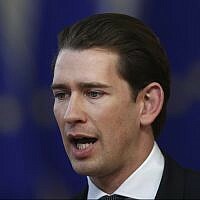 “We received an allegation of anti-Semitic comments and it is being investigated by detectives from Westminster CID. The inquiry continues,” a spokesperson for London Metropolitan Police told the Telegraph newspaper. 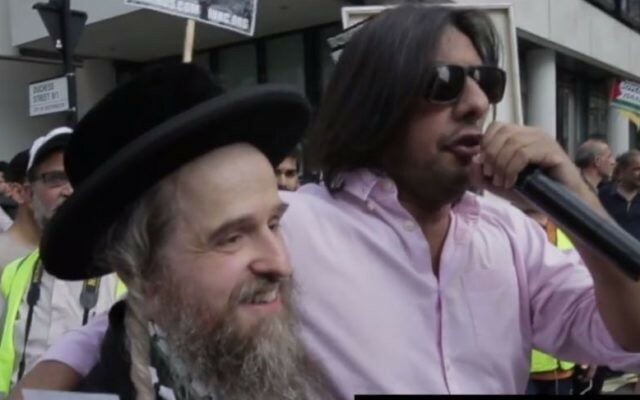 The man, named in media outlets as Nazim Ali, a senior figure in Islamic Human Rights Commission (IHRC), is accused of giving a speech on June 18 during London’s Al-Qud’s Day, in which he blamed the June 14 Grenfell Tower fire, in which at least 80 people died, on shady deals between the government and Zionists. “As we know in Grenfell, many innocents were murdered by Theresa May’s cronies, many of which are supporters of Zionist ideology,” he was heard saying on video. Later, he shouted, “It is the Zionists who give money to the Tory party, to kill people in high rise blocks…. Careful, careful, careful of those rabbis who belong to the Board of Deputies, who have got blood on their hands,” the Telegraph reported. Hundreds marched at the rally through the center of London behind the Palestinian flag and behind a flag of Hezbollah, which has been named in Britain as an illegal terror organization. Many marchers also carried paper versions of the Hezbollah flag. No effort was made by London police to stop them. Al-Quds is the Muslim name for Jerusalem. The annual march is a call for the destruction of Israel.